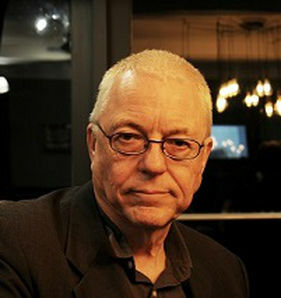 Stephen Gallagher – British author of many novels and screenplays, including episodes of the fan favorite Dr. Who and the television drama series Eleventh Hour. A new television reboot of Gallagher’s debut novel, Chimera, is currently being produced. 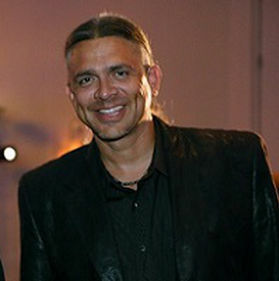 Stephen Graham Jones – award-winning author of sixteen novels, including his latest, Mapping the Interior, which was a finalist for this year’s World Fantasy Award. 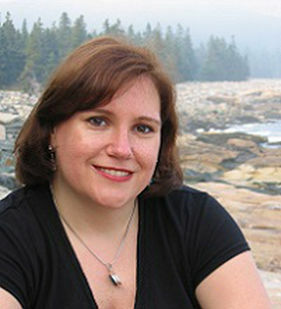 Anne Groell – Executive Editor for Penguin Random House, Ms. Groell has worked in the fantasy genre for more than twenty-five years. Her current author list includes George R.R. Martin, Terry Brooks, and Robin Hobb. 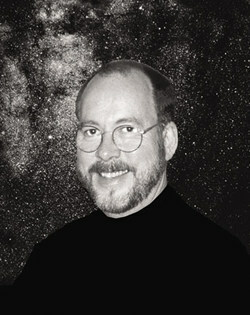 David Cherry – An award-winning artist of renown, Mr. Cherry is known for his work in the science fiction and fantasy genre. He is the former president of the Association of Science Fiction and Fantasy Artists. 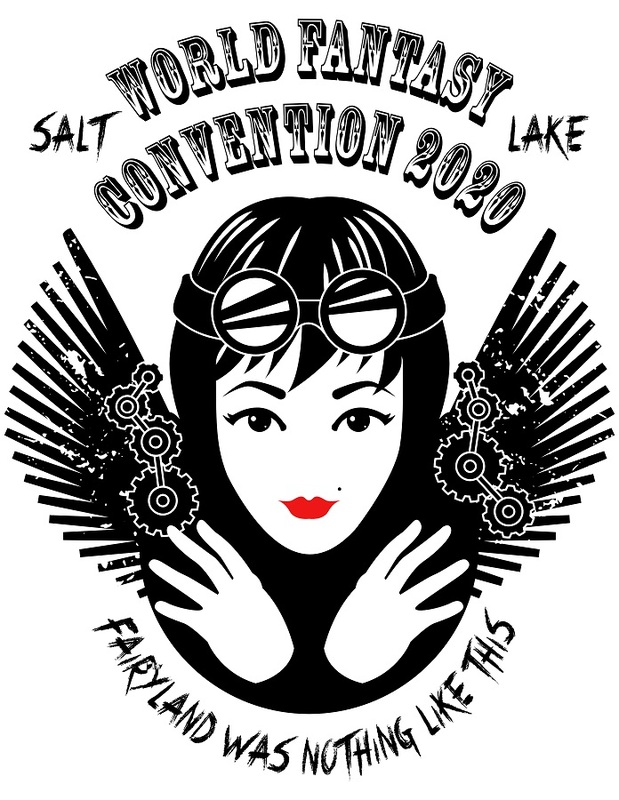 Tracy and Laura Hickman – Utah locals who will serve as toastmasters for the 2020 World Fantasy Convention. Tracy is a NYT Bestselling author and game creator, who first became known for his work on the Dragonlance series. He and his wife, Laura, currently write together. Utah is proud of its pioneering heritage. Like the pioneers who traveled vast distances to explore strange new lands, fantasy and horror have journeyed far from their origins. From folklore and fairy tales to dystopia and steampunk, who could have foreseen the genre as it exists today? 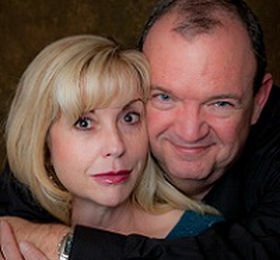 This con will highlight books and authors who have pioneered new trends in fantasy and horror over the years. Discussion panels will explore sub-genres of fantasy — the elements that have changed through the decades and those that have remained the same. Who blazed the trails in the genre’s beginnings, and who are the pioneers of today’s fantasy and horror markets?